most popular beer in South Texas. Having one of the most frequented businesses in San Antonio, in 1859 the Mengers built a hotel over the brewery to accommodate his customers. 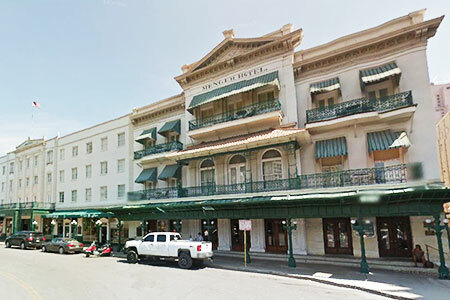 General Sam Houston stayed at the Menger shortly after the Hotel opened and signed the register as "Sam Houston and horse" General Robert E. Lee also stayed at the Menger several times prior to the Civil War. In 1898 Teddy Roosevelt came to the Menger Hotel Bar with Colonel Leonard Wood to organize the first U.S. Volunteer Calvary, the "Rough Riders," which fought in Cuba during the Spanish-American War. 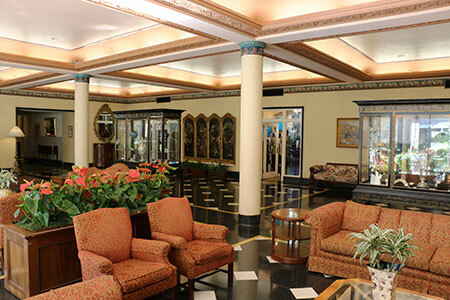 In 1905 Teddy Roosevelt returned to the Menger Hotel for the first Rough Rider Reunion. 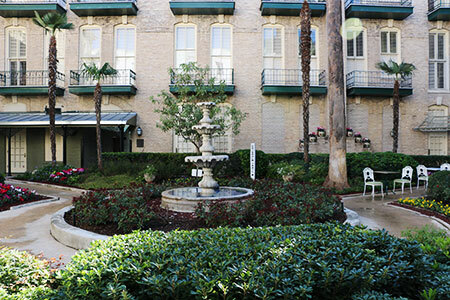 Several U.S. Presidents have stayed at the Menger Hotel. 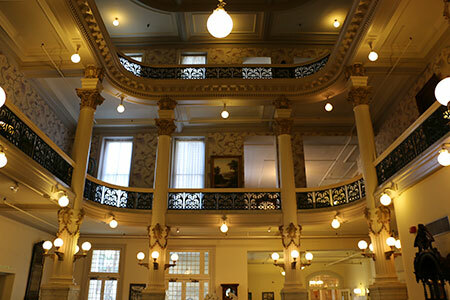 What began as a 50 room hotel in 1859 now has 316 rooms and the public areas that remind you of a museum continues to be the oldest continuously operated hotel West of the Mississippi.